The Fernal dame shouldn’t have put that hot poker on Dummy-Up Deakin—she should have known Dummy-Up’s rep for doing his talking with deeds, not words! 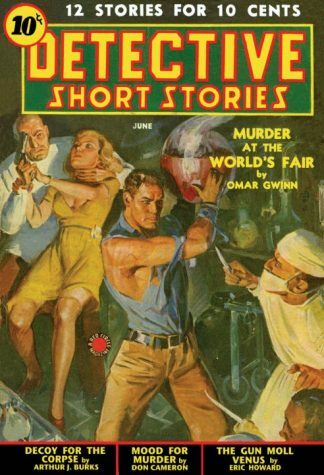 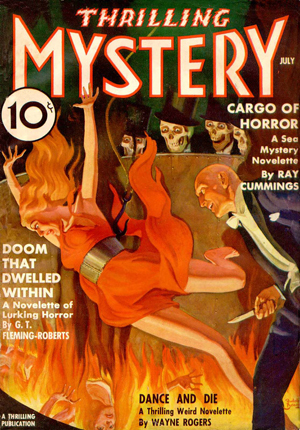 Was the devil himself director of this greatest World’s Fair—of had Detective Frank Owens imagined the savage blonde Angel of Love and Death who’d rocketed at him straight out of hell! 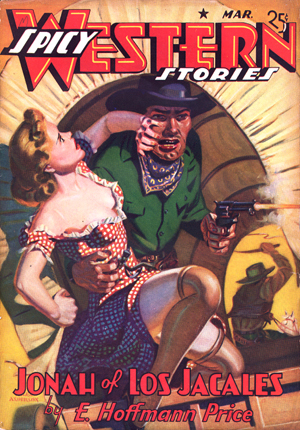 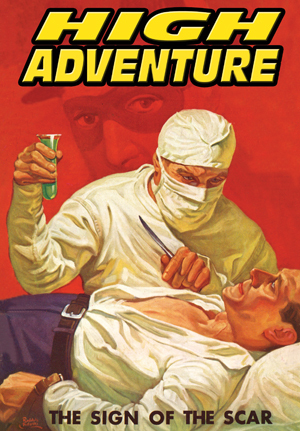 Specifics: Pulp replica – full color cover, complete with all ads, illustrations and facsimile pages.